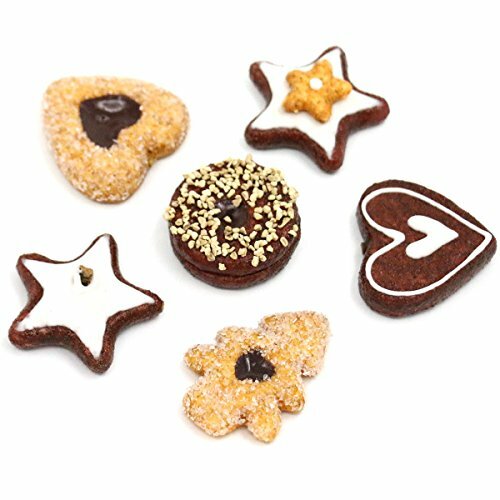 Nice purchase Artificial Cookie Fake Biscuits Simulation Realistic Food Chocolate Dessert For Decoration Display Toy Props Model Cracker by Nice purchase at Kids Home Warehouse. Hurry! Limited time offer. Offer valid only while supplies last. Fake cookies with real and inviting looking that you may try to eat them! Plastic foam material, bright color, lightweight, cute and realistic like real cookies! Use for kitchen home shop mall wedding party bakery restaurant decoration. Display for dish, table, glass tray, cake plate bowl integral ambry hall layout advertising sales promotion exhibition. Props for show custume staging photography art painting class teaching model, kids games. A creative fun gift. Warning: Contain small parts. not suitable for children under 8 yrs. If you have any questions about this product by Nice purchase, contact us by completing and submitting the form below. If you are looking for a specif part number, please include it with your message.